The Tioga Arts Council, in partnership with Tioga United Way, will be hosting an art competition for artists and creative’s of all ages in Tioga County. 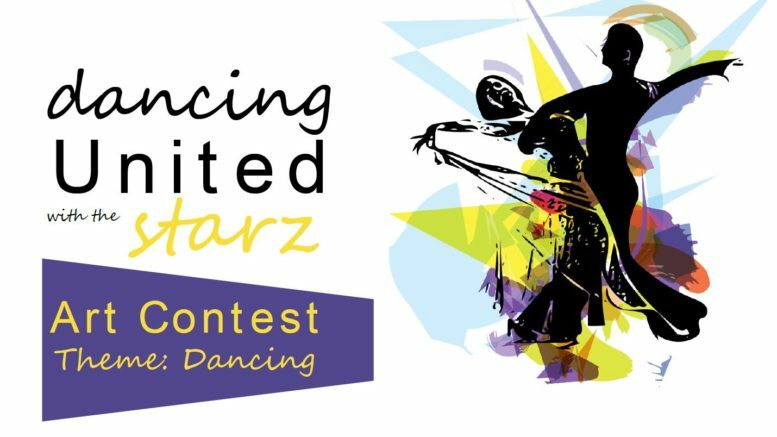 The theme is “Dancing,” and the winner will receive a $100 prize and be featured on the cover of this year’s Dancing United with the Starz program, an event taking place on Saturday, Dec. 1. For more information about the art contest, call Christina Di Stefano at (607) 687-0785 or email tiogaartscouncil@gmail.com. For more information about Dancing United with the Starz, contact Carolyn Palladino by email to tiogaunitedway@stny.rr.com or by calling (607) 687-4028. 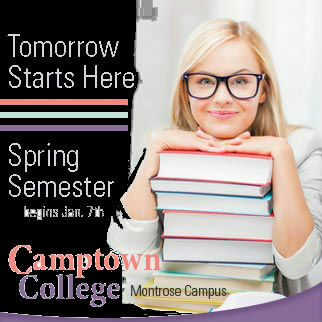 All submissions are due by Oct. 20. Be the first to comment on "Arts Council partners with United Way to host art competition"